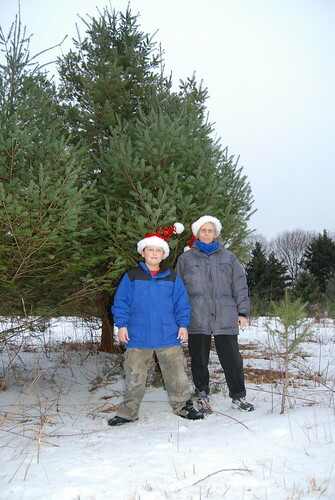 Me and G with the tree. 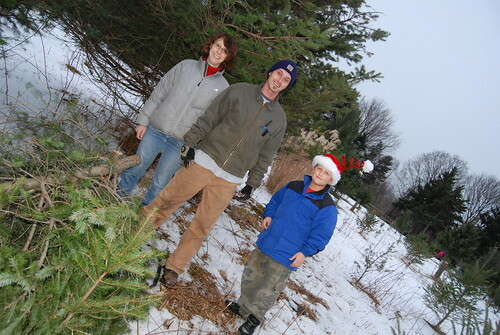 We got the tree at the Audubon Society's Christmas tree farm. Ndozo, the tree cutting guy and G with our tree.